I love fonts. I have been working on a project today and I was having some problems with font book. 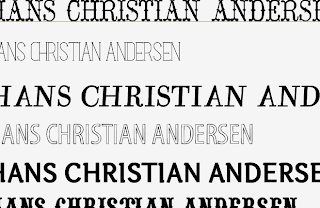 So I went through a font validation check to make sure there were no errors with the fonts. Turns out I have 819! Yeah, 819 fonts. Uber cool. If you want to start a collection yourself, here are a few awesome possom resources. 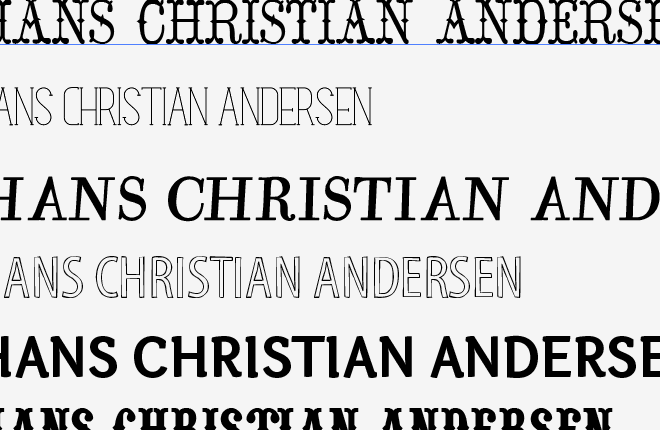 I am also in love with fonts! They are amazing and give that extra awesomeness in everything you do! I love you for this. I've been looking for some possom resources.